Goals and achieving them can be a challenge. How do you feel about goals or intentions for the new year? Are you all in? Do you cringe at the thought? Maybe you just have given up on setting them and wonder why bother. I get that and I’ve been there. Some years eager and ready to plan. Other years, avoiding and too tired to even bother. What if you could set goals, make a plan AND achieve them? 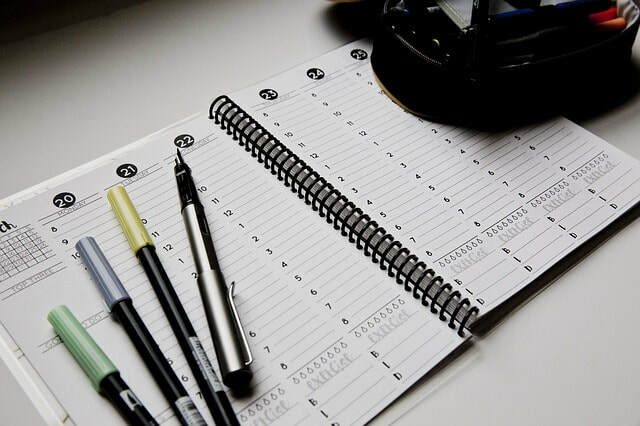 You don’t need another shiny new planner, perfect pens and pencils. You don't need a big heavy planning and goal setting process that's not for you. What you might need is a supportive, simple, clear process that is custom for you. One that doesn’t take forever or feel like it's too much and not right for you. You CAN set and KEEP goals, get support with a simple custom process. How? With support and I can help you through this process. Does having a goal and making a plan seem like something other people do? Does it feel like, that's not me, nah - no way. Do you desire meeting a goal this year? Feeling unmotivated or tired? Thinking, no way, I just keep failing at this? That's perfectly normal and keeping goals is hard when life knocks you down again and again. I was there too and I've learned through a lot research, trial and error over the years about goal setting, planning and how to achieve goals. The one thing I learned - I need support and help to reach my goals. Each major life goal I've met, I realized I had someone that was encouraging, supporting and holding me accountable. I've worked with many people to help them achieve their goals - check out what they have to say. I want to share my experience, learning and insights with you. I want to support people to make goals and intentions, keep them and really move forward to their bold fulfilled life. You can bounce back! You can do this! 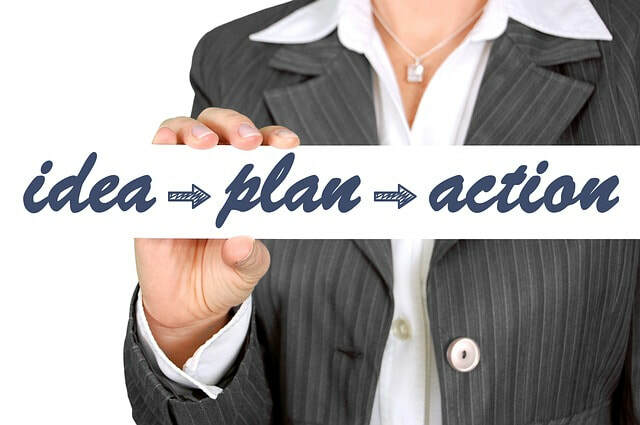 Yes, you can make a plan & keep to it! ​Yes, you can learn how to make a goal, turn it into an action and achieve your goal. You can also learn how to bounce back after getting knocked down by life! The short answer is with support and accountability. Together we can learn how to set and achieve our goals. It takes work but you can learn to how to do this. I can help you determine your goals, make a plan and hold you accountable to achieve your goals and intentions! Let's take your dreams, goals, and intentions - turn them into a plan and a set of actions for you to enjoy your success! Take a look below at the different goal setting and planning solutions. Check them out and see if one or more of them sound like something for you. If you don't see what you want or need - let's talk and see if we can find a solution that does work for you or your team. Design your immediate plan for 2019. Accountability skills for on your plan from Teresa. ​Result - Your personal 2019 plan that works for you. Accountability plan to support your achievement of goals. By product - A plan for reaching your goals! Assess where you are and where you'd like to be on your terms. Discover your areas of strengths and potential improvement. Learn proven tools and strategies for planning for your goals. Design your custom plan for you. Learn and practice accountability skills with your plan from Teresa. ​Result - Your personal 2019 plan that works for you. Tools and accountability to support your achievement of goals. By product - A plan for living a bold life & reaching your goals! Text & Email support and accountability. ​Discover your areas of strengths and potential improvement. Learn & practice accountability on your plan from Teresa. Learn and practice perseverance when the work becomes hard and the “I don’t want to’s” take over. ​Result - Your personal 2019 plan that works for you. Tools and accountability structure to support your achievement of goals. Resilient Goals practice. By product - Living your resilient, fearless, bold life & reaching your goals! ​Special 6 month coaching packages available for more intensive long term support.